Flower Care, Caring for flowers is not an easy thing to do. Because every flower type has its own different ways. Even when you get to know your flowers, sometimes you won’t be able to understand why they are dead or going sick. And no matter what you do, you can not bring them back to life. Even if you do understand the fact that, some flowers like cold and some likes hot, some likes sunshine and some likes shadow. The first rule about Flower Care is watering. It is difficult to do watering flowers perfectly. 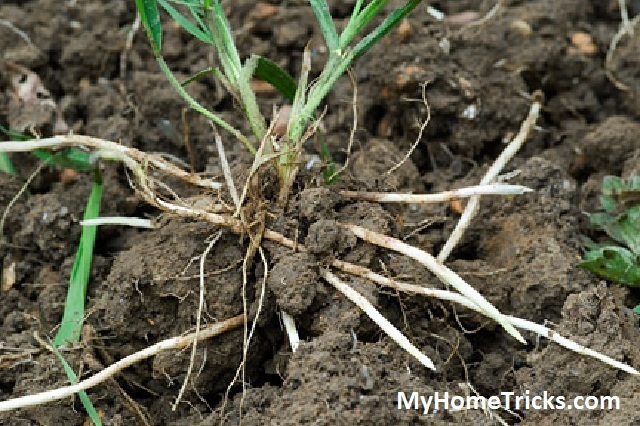 But after you read this short “Flower Care and Watering flowers tips” article, you will be able to understand what is going on with your flowers and how to protect them before anything sad happens. What are the Tricks of Flower Care? Push your finger into the pot’s dirt just about 2 cm, and see what you feel. If you still feel dry at 2 cm deep that shows you that your flower needs to have a lot of water right away. 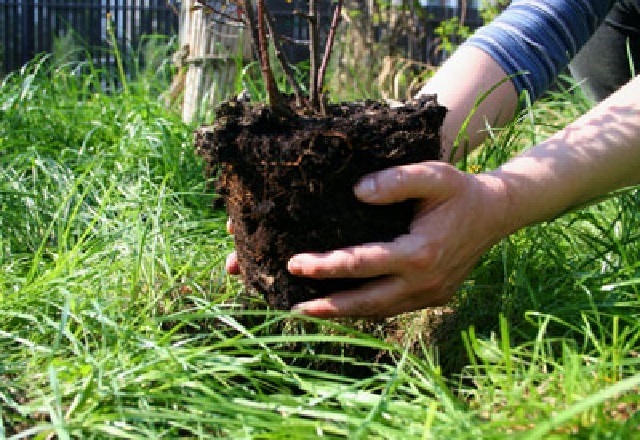 If your finger gets really wet and if you fell the soil is very muddy under there that will tell you that you should not go for more water. 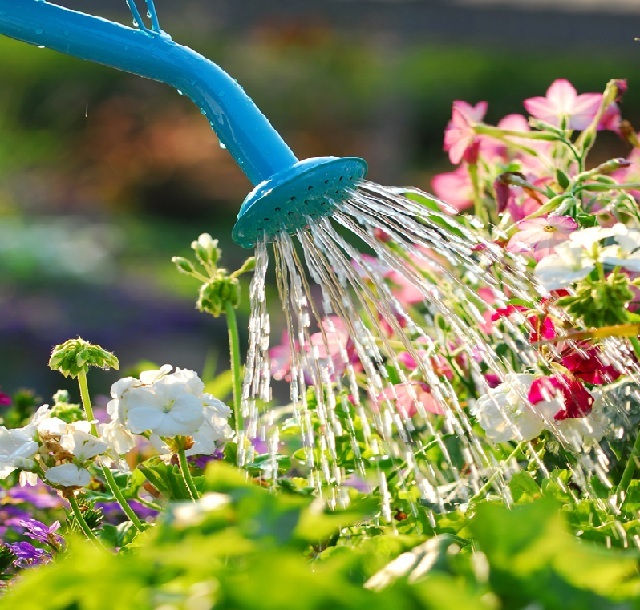 Flower Care: When The Time For Watering Flower? 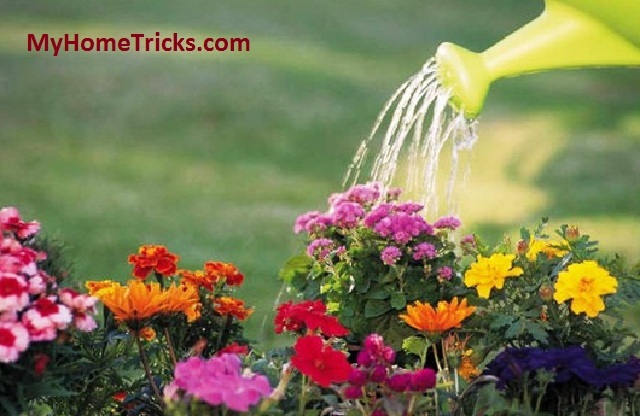 Try watering flowers when it needs in the very early morning or very late in the evening. Because you need to make sure when you water your flowers that your flowers should not be faced with the sunlight. 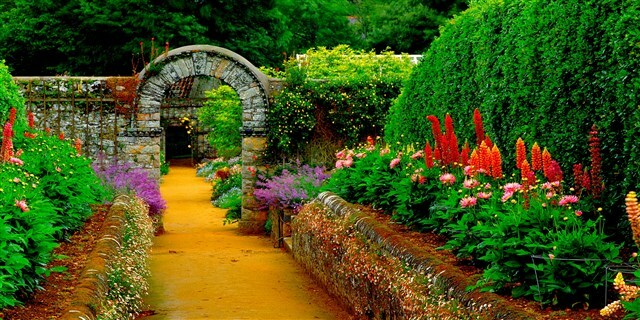 Flower Care: How to Give Your Flower Life? If your flower getting sick or looks like need help, then get a beer as fast as possible. Weird isn’t it? But that is really helpful. Because the beer has what your flower needs. Get a beer at first, and then get the boiled water and mix them together. After that let the beer and water cool down. After your beer-water cooled just give it to your flower, just like watering flowers normally. You will not believe how fast your flower will come to life. If your flower moves too much when you gently pull from its pot, then you will need to understand you have to change the flower pot as soon as possible. If your flower pot smells bad, then it’s time to change the pot again. Tip: To find more information about flower care, you can click on the “tags” below.